Affordable Solutions To Water Quality Problems! Financing available with payment as low as $19 to $29 per month! 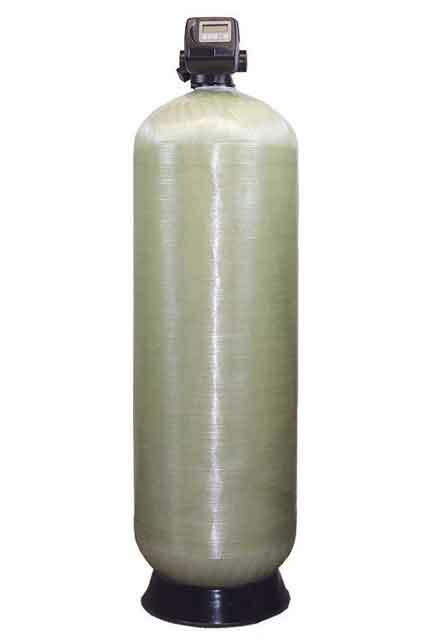 We offer a complete line of commercial water filters for Iron, Hydrogen Sulfide, sediment, acidic water, Arsenic and other filtration requirements. Our valves, tanks and other components are manufactured in the USA, and meet NSF and industry standards. We use mineral tanks up to 63” in diameter and valves in 1”, 1-1/4””, 1-1/2” , 2”, and 3” sizes. Our engineering department is eager to assist you! Top quality equipment and affordable prices, all manufactured in the USA. © 2018 Copyright Safeway Water. Developed by Avocardro.